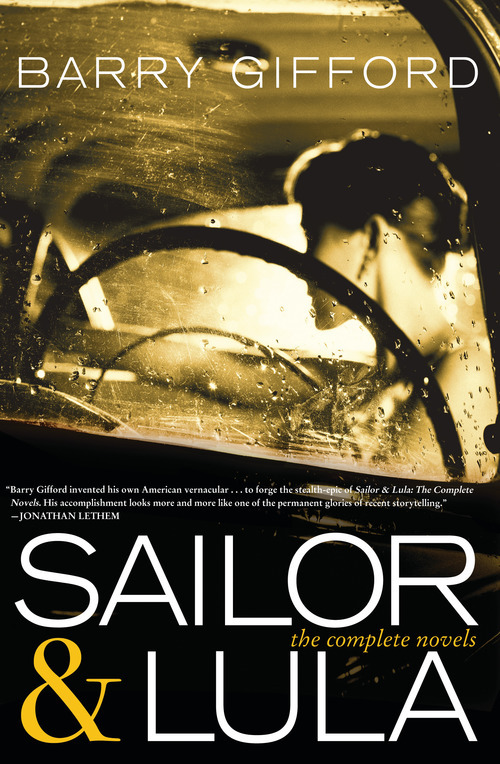 "The Romeo and Juliet of the South" are back in this new edition of the internationally best-selling Sailor and Lula novels, now including for the first time the culminating novel, The Up-Down, by American master Barry Gifford. Available for pre-order. This item will be available on May 14, 2019. Happy belated birthday (it was the 18th) to Barry Gifford, one of America's most enduring and inspiring storytellers—in novels from Landscape with Traveler to Wild at Heart to The Up-Down, in pioneering oral history biographies like Jack's Book, and collections of stories and poems, constantly renewing the heart and the dark side of the American dream and the American reality. Here's a new poem by BG, printed here by permission of the author.